My best friend turns 29 today. Well, bud, you turn 29 today. 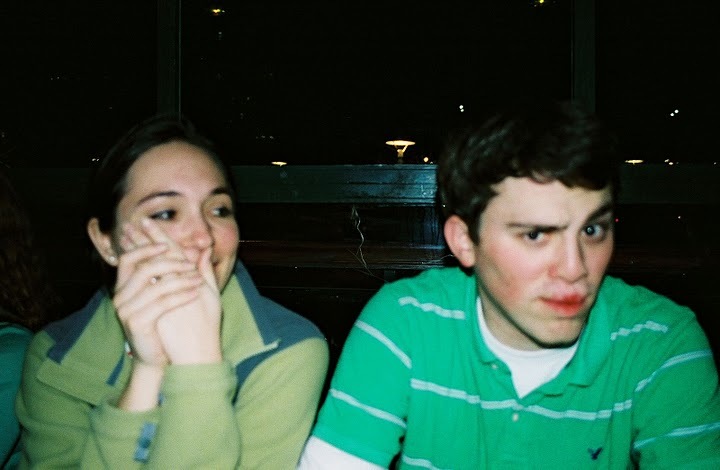 I owe all of my favorite moments of my twenties to you (like this picture from 2005). Can’t wait to start off the last year of this age decade with you today. It will involve bacon, coffee, movies, music and hanging with Lucy. Well, since we started dating when you were 19, you probably owe most of your worst 20s memories to me, too.